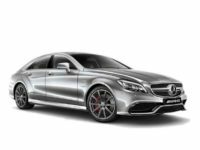 When people think of a Mercedes-Benz car, they probably think of an expensive, powerful machine that is expertly engineered. They are usually right, but at NJ Car Leasing, we will do everything in power to take care of the “expensive” part! We have minimal physical auto showrooms, which helps us keep our overhead costs uncommonly low. We can then pass these savings on to our valued customers in the form of the best car lease deals on the market. 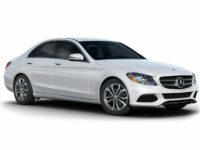 Leasing is the perfect way to own a Mercedes-Benz, and these wonderful German autos are some of the finest on the road. 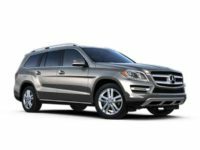 NJ Car Leasing is pleased to include them in our extensive and evolving inventory, and a lease of a Mercedes-Benz can change everything for you. 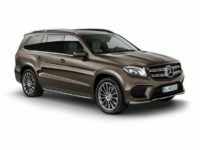 From the top of the line Mercedes-Maybach sedan to the famous G-Class SUV, nothing can beat the speed, power, and luxury of this finely-tuned German auto brand. Call our customer service professionals right away at 201-720-7316, and let’s get you the deals you deserve on these top-end luxury cars. Mercedes-Benz cars can be intimidating to the average buyer or potential leasing customer. After all, aren’t these known as some of the most luxurious, and therefore priciest, cars on the market today? While that might be true, at NJ Car Leasing, our specialty is making them as affordable as possible to all of our leasing customers. We minimize physical display space, which cuts down drastically on our costs. 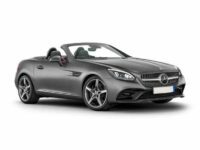 The prices to house and display cars can really prevent leasing companies like ourselves from offering the best deals on the market, so bringing things online has really helped us offer the lease deals our customers crave. 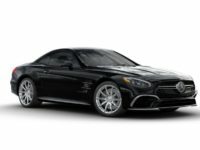 A Mercedes-Benz or another luxury auto is now within the realm of possibility for buyers who might not have thought that it could be possible. 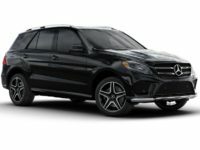 From beautiful SUVs like the GLS to zippy coupes like the C-Class, NJ Car Leasing offers the best deals on these fine cars in the entire tri-state area. 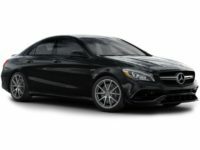 You won’t regret shopping with us, so give us a call right away, and let’s get you that car lease on a Mercedes-Benz that you’ve always dreamed of! 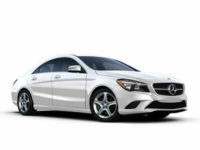 A Mercedes-Benz is a symbol of class and power. 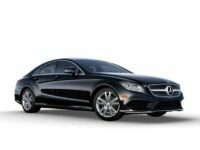 With NJ Car Leasing and our revolutionary online car lease deals locator, we can get you into the S-Class you have always had your eye on. Thanks to our massive inventory and low overhead, our skilled customer service professionals can get you into the cars you have always wanted at an affordable price that you never thought possible. 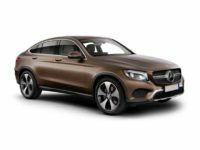 We can even arrange for a car to be shipped directly to you, further sweetening the deals that we are already proud to offer you on a wide range of auto and truck lease deals. NJ is our home too, and we are proud to serve our customers, both new and returning, and leasing is what we do. We are the best, and our customer service speaks for itself. Give us a call today, and let us prove it to you that we deserve to be your leasing partner here in Jersey.